The challenge of school improvement for failing schools is a complex and much debated issue. 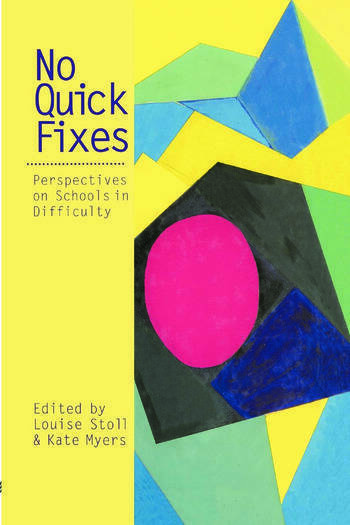 This text attempts to help those working in, or working with, failing schools and aims to contradict the notion that there are no quick fixes for schools in difficulty. The issue of failing schools is looked at from a number of viewpoints. Section one contains policy perspectives; section two contains three schools' perspectives; section three contains chapters written by three external facilitators; section four addresses the issues from three prominant school effectiveness researchers; and section five gives international perspectives from the co-ordinator of the OECD Combating School Failure initiative.